Dan’s activism began as a teenager in the 1940s, when he went to American Friends Service Committee work camps in the Ozarks and Harlan County, Kentucky. This put him in contact with people very different from himself, and got him interested in community organizing as a means of creating change. Because of his activist work, Dan was invited to the original gathering in 1976 where MRG was founded. In the decades since then, he’s stayed connected to MRG, involved most recently on the Peace Fund Grantmaking Committee. 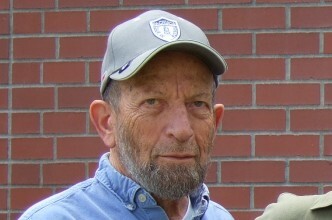 Dan has been an MRG donor for decades, and his donations have supported communities across the state of Oregon. Thank you, Dan, for your ongoing commitment to MRG’s community!